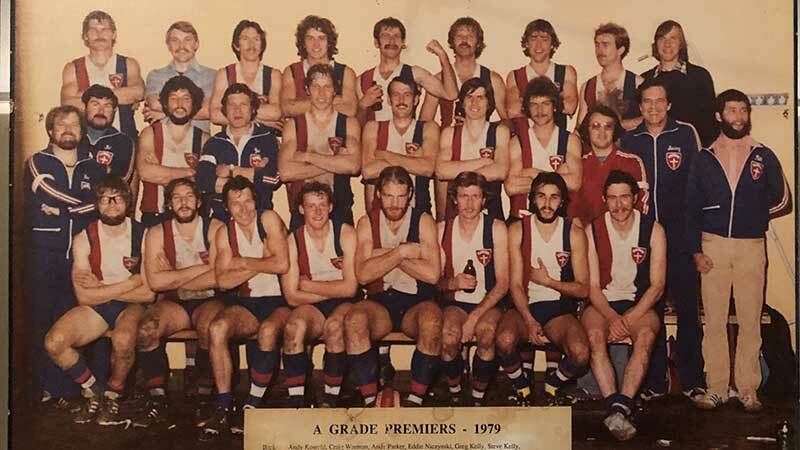 Members of the unique Adelaide Lutheran Sports Club (ALSC) are this month celebrating 50 years since its genesis in the now-defunct United Church Football League in South Australia. 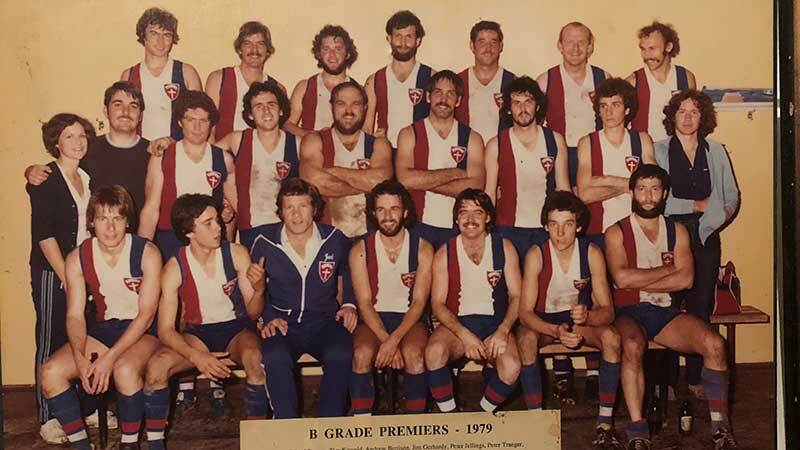 Since 1969, when a group of youth from Bethlehem Lutheran Church in Adelaide started a team, approximately 1700 players and more than 50 Lutheran pastors have worn the Adelaide Lutheran crest in amateur league competitions. 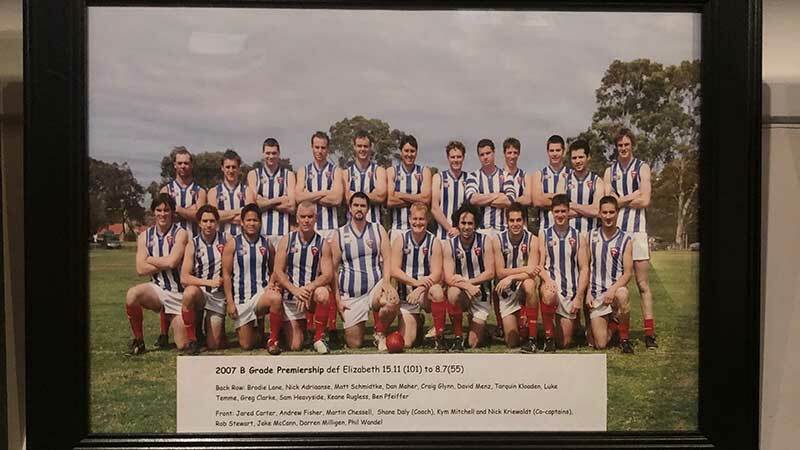 Today ALSC, which is believed to be the only club other than individual congregational teams carrying the Lutheran name in Australian sport, has 22 teams in men’s, women’s and mixed cricket, netball, women’s football and juniors. 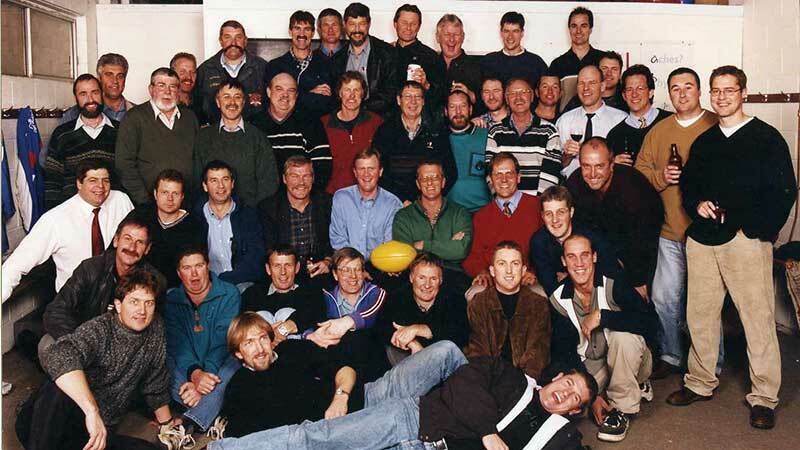 The club’s 50 years of Lutheran footy anniversary weekend on 27 and 28 April will include a triple-header home game at the club’s base in Adelaide’s south parklands, a celebration worship service, an anniversary dinner, a family day and the launch of a club history book, A Bulldog For Me – 50 Years of Adelaide Lutheran Football.